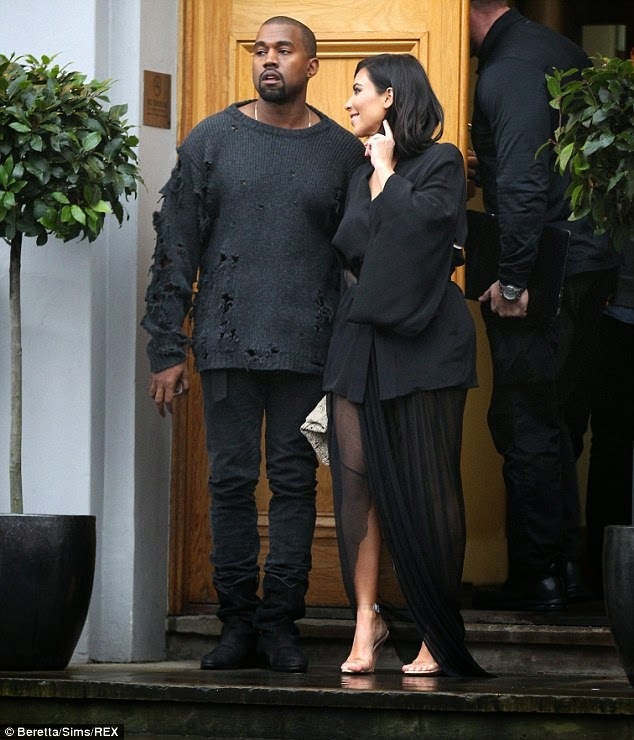 Kamify Blog: Biko What Is Kanye West Wearing??... 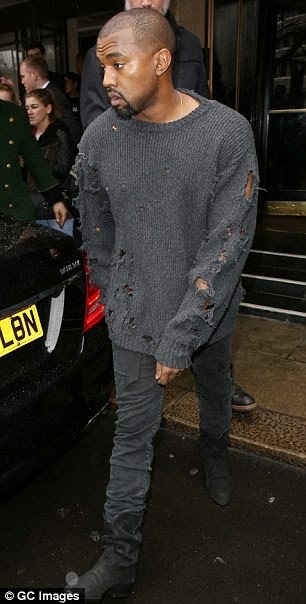 Guys Can You Rock This Moths Eaten Jumper? 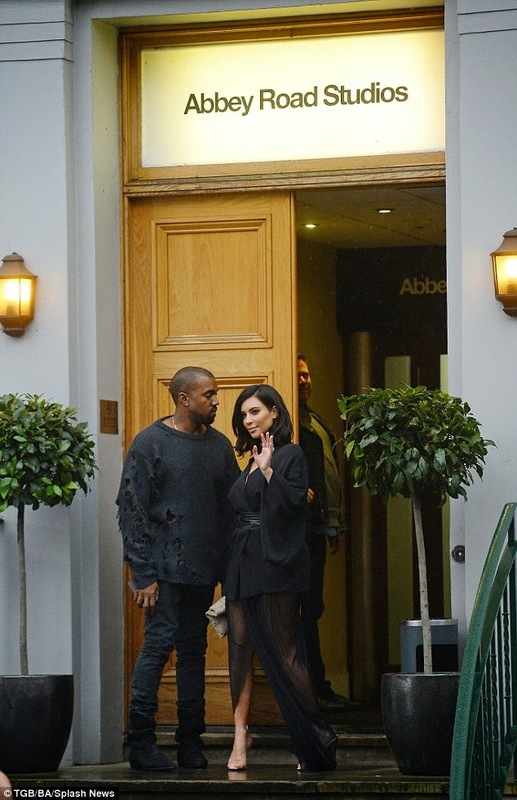 Biko What Is Kanye West Wearing??... Guys Can You Rock This Moths Eaten Jumper? 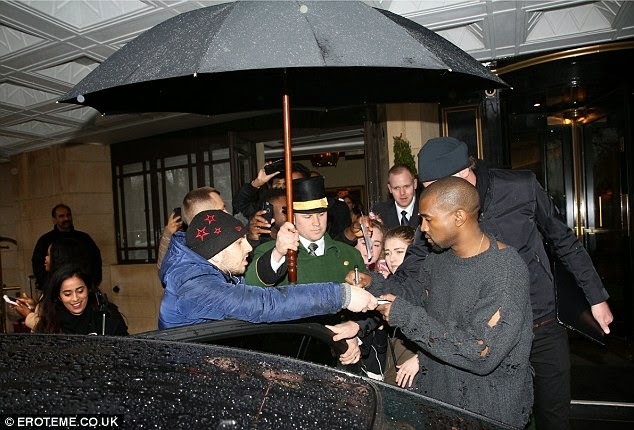 This man never a fashion icon for people to imitate.